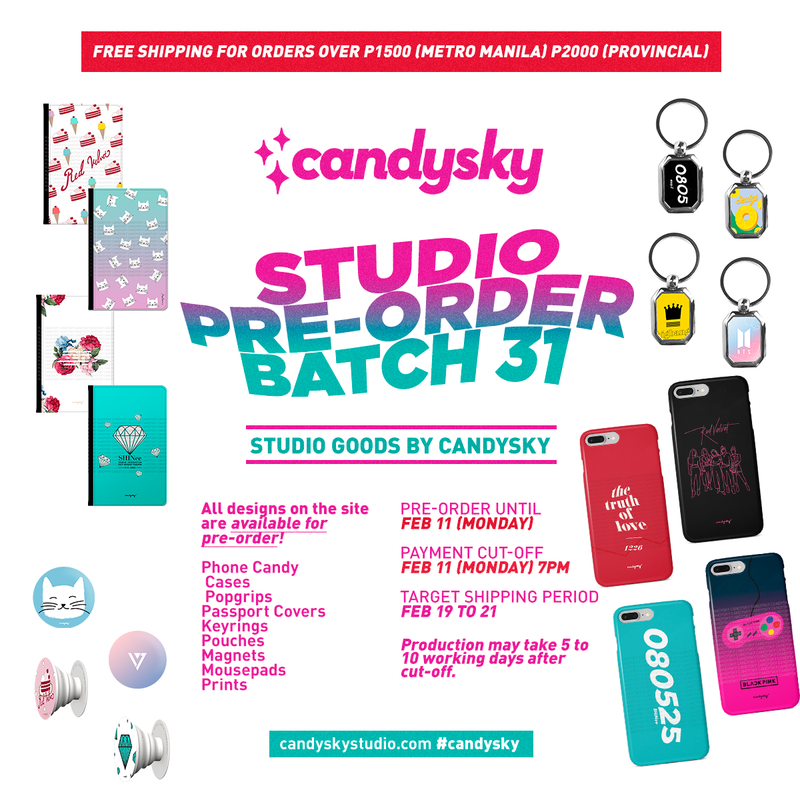 [NOTICE: OPEN] Studio Pre-order Batch 32 + FREE SHIPPING PROMO! [SALE ALERT!] 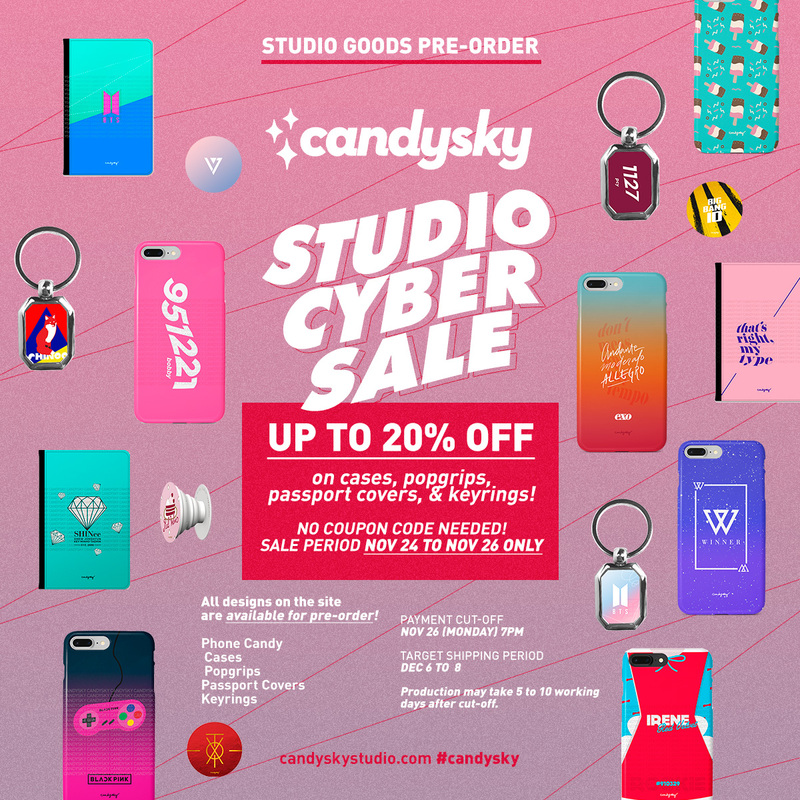 STUDIO CYBER SALE is on-going! Discounts on cases, popgrips, keyrings & passport covers! [NOTICE: CLOSED] #PhoneCandy Pre-order Batch 62 + April Free Shipping promo!